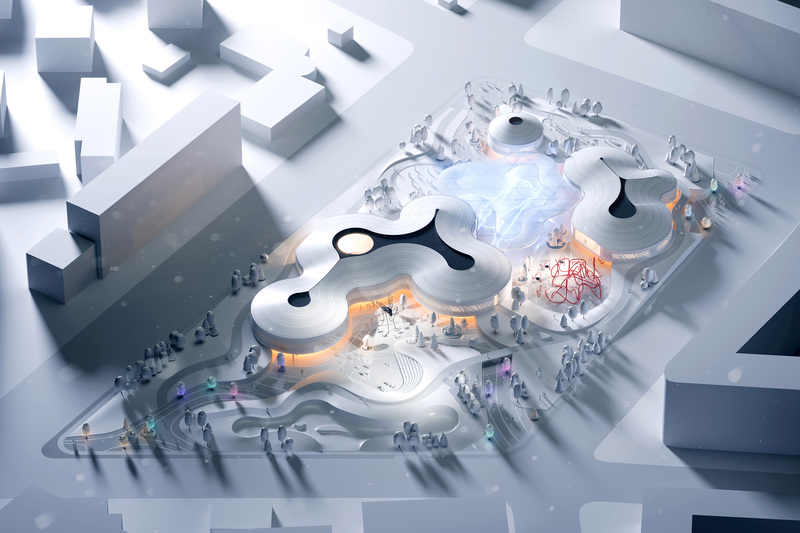 The winner of the Open Nationwide Competition for the Development of the Architectural Concept and General Plan of the Park for Future Generations public space was chosen in Yakutsk. 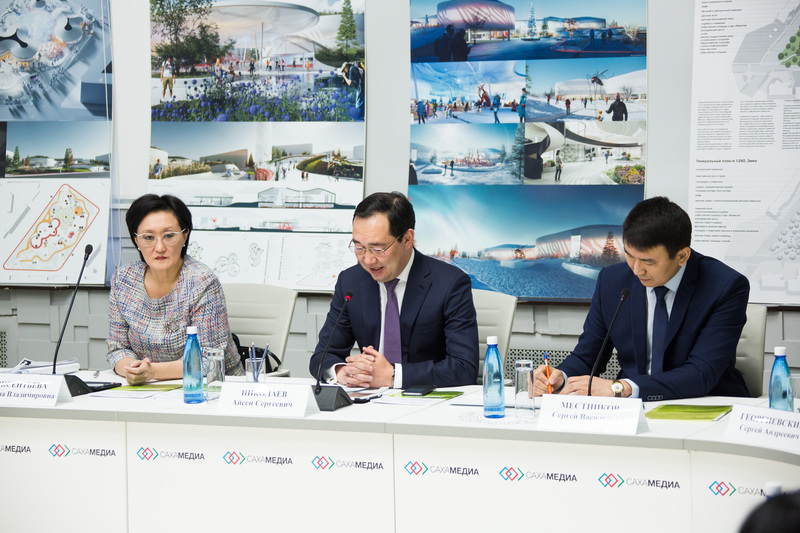 On January 23, the jury, presided-over by the Head of the Republic of Sakha (Yakutia), Aysen Nikolaev, reviewed five designs presented by the competition finalists, and in a live broadcast chose the winner – the best concept for the park, reflecting the cultural identity of the region and adapted to the severe climate of the Far North. It was developed by a Moscow-Yakutsk consortium, combining the architectural studio ATRIUM and the design and construction bureau Vostok+. 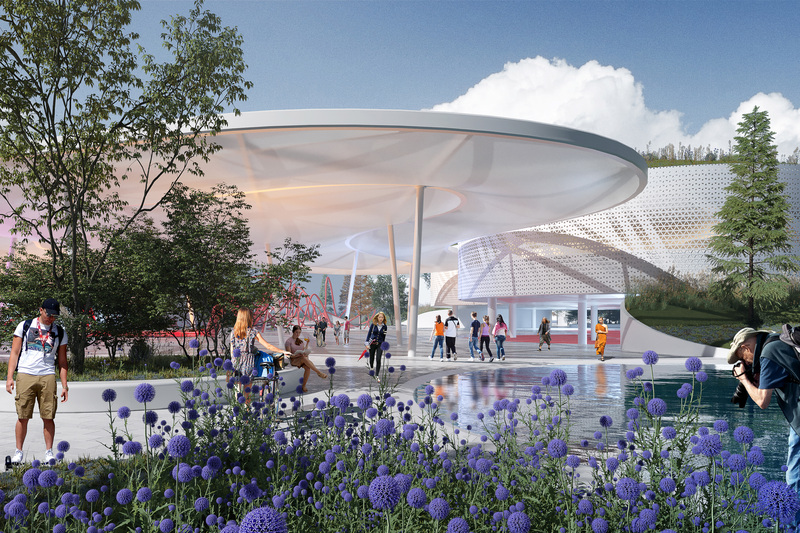 The consortium presented its “Sakha_Z” design, which combines the functions of park and community event center. The unique nature of Yakutia, with its alases, meanders, and permafrost, served as prototype for the layout of the open spaces. The architectural concept is based on a modern re-interpretation of the Yakuts’ ancient epics, and their cultural images, symbols, and ornaments. Year-round use of the park is supported by integrated technology and climate correction systems, which ensure visitors’ comfort, regardless of season, and a comprehensive event program that engages Yakutsk residents in the life of the space. Yakutsk badly needs year-round public spaces. The Park for Future Generations should set the standards for the development of new public spaces in the Republic, meet all the demands of people living in these extreme natural and climatic conditions, and reflect our national identity and “Northern” flavor. The ATRIUM/Vostok+ consortium’s design is nice, creative, and it applies advanced technology. 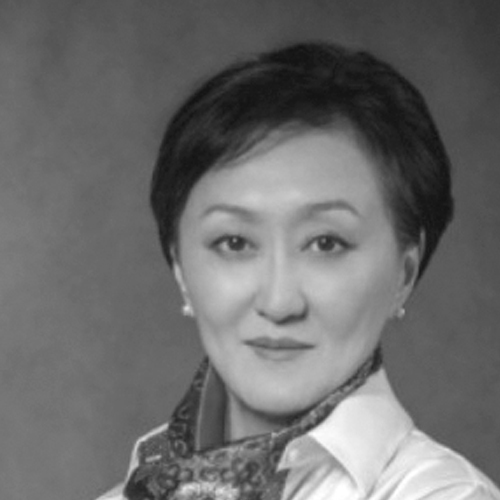 It is very important that it takes into account our identity, the distinctive culture of Yakutia, and the peculiarities of life in the Arctic. The conditions of the competition stipulated the development of an all-season public space adapted to extreme temperatures. The finalists’ designs were supposed to reflect the cultural identity of Yakutsk and to be relevant for future generations of city residents. Having reviewed all five design presentations, the Head of the Republic and the other jury members noted the very high level of the works presented, and that all contain original architectural ideas and features worthy of implementation in the city. Prior to making the decision to hold the competition, we set an ambitious goal: the Park for Future Generations should become a model, for Russia as a whole, of the creation of a special environment reflecting the links between the previous, present, and future generations in severe climate conditions. The competition fully contributed to the achievement of that result. The finalists did a big job, in the course of which they shared their experience, collaborated, and made new connections with architects throughout Russia. The competition finished yesterday was unique not just for the Republic of Sakha, but for the Russian practice of competition-holding as a whole. The process of selecting the winner was absolutely open and transparent, from the first press conference where the project was launched, to the final meeting of the jury, which (for the first time in the Russian practice of competition holding!) was fully open. 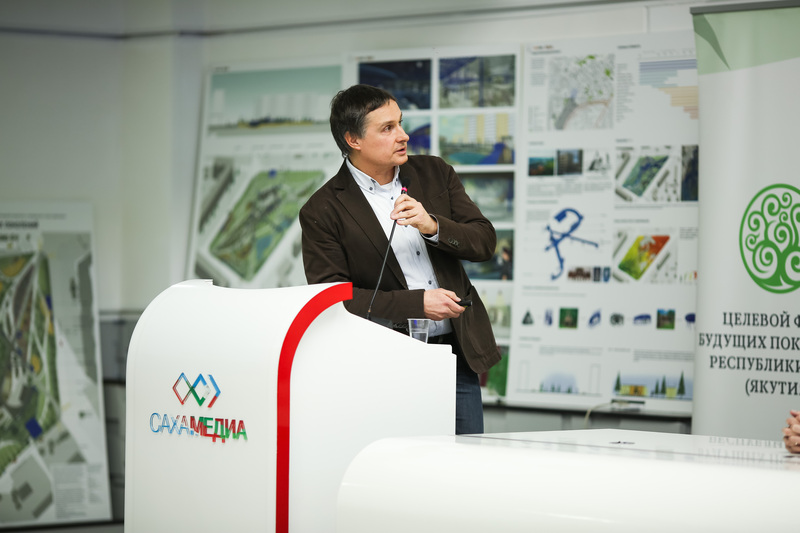 The meeting, from its beginning (finalist design presentations) to its end (jury members’ discussion of the designs and the announcement of the final decision by the Jury Chair), was broadcast live on a local TV channel. A recording was posted on the official YouTube channel of the CENTER Agency in the Park for Future Generations playlist. 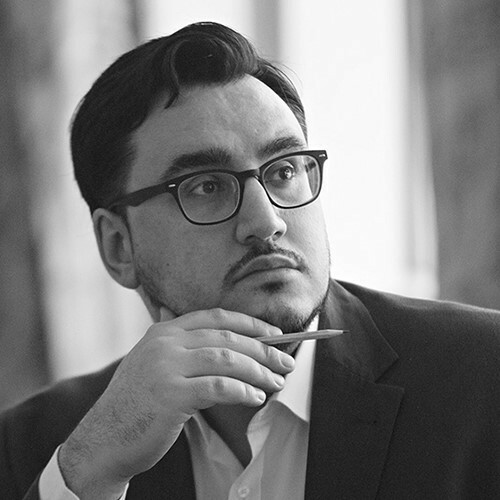 My first degree is in history, and I was greatly impressed emotionally by the design of the Timur Bashkaev Architectural Bureau, in which I found signals and symbols I understand, as there is no future without history. Of course, the art object from the Time Keepers design remains with me. The ATRIUM/Vostok+ consortium’s design stood out to me for its blue-sky thinking and creation of memorable images. 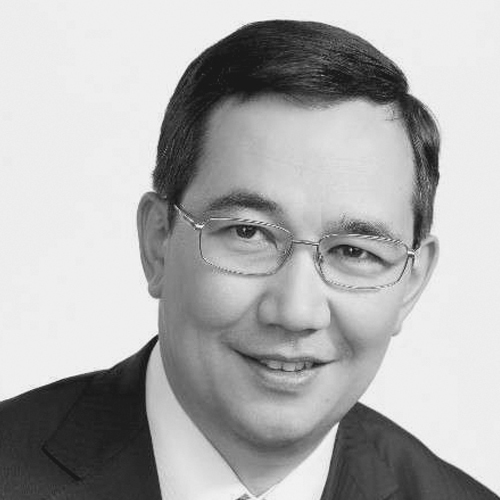 The project of the Park for Future Generations is scheduled for implementation in Yakutsk by 2022, the 100th anniversary of the Republic of Sakha (Yakutia). It was an open and fully transparent competition. This is a very rare, I would even say, unheard-of case for the Russian practice of competition holding to broadcast absolutely everything live uncut, with no closed doors. 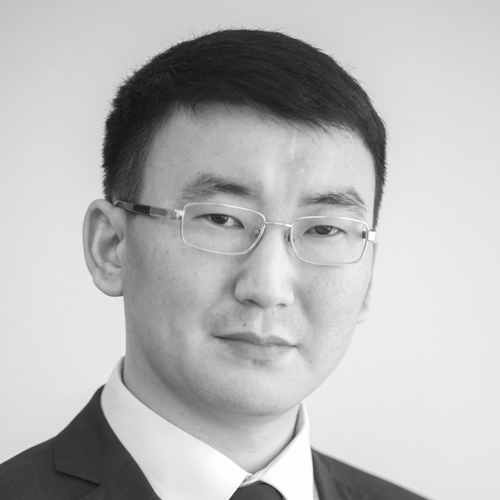 We appreciate it greatly that the Republic of Sakha accepted such transparency. We believe that the competition will serve as a model for future Russian and international architectural and urban development competitions.